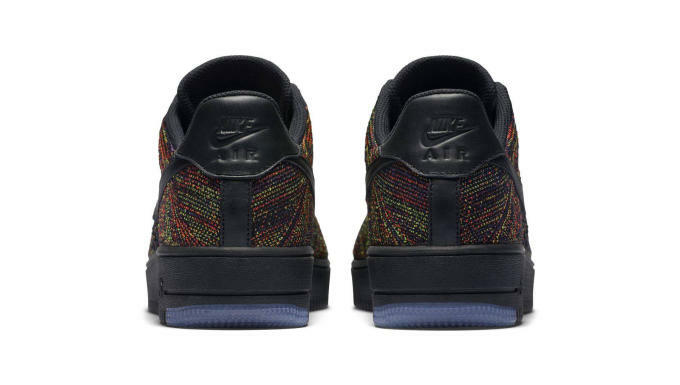 After a number of previews, we&apos;re now getting our first official look at the "Flyknit" Nike Air Force 1. 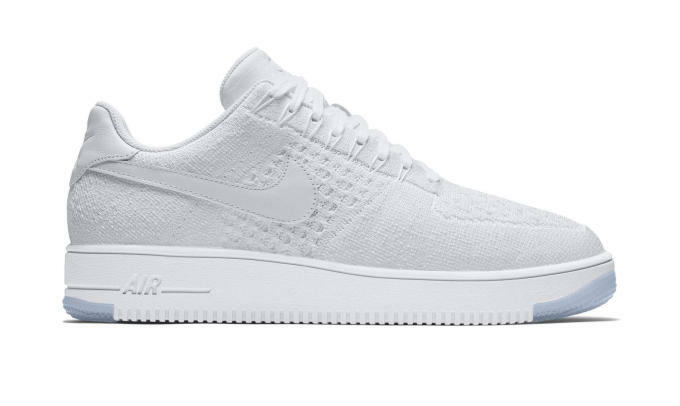 Pictured here in low top form are "Multicolor" and "White on White" make ups of the modernized classic. 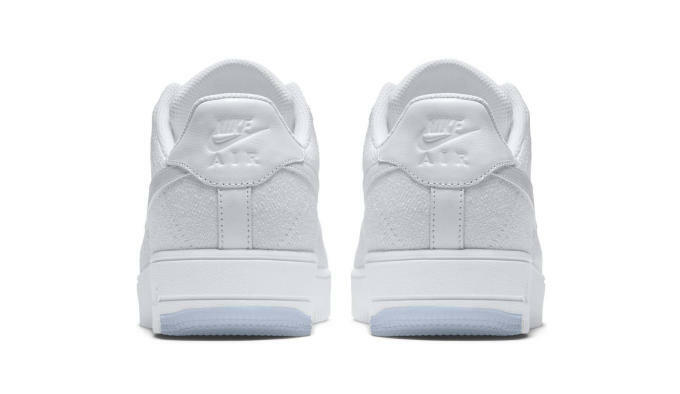 For these, Nike&apos;s opted for an upper composed almost entirely of Flyknit — leather appears only on the tongue, heel overlay, and Swoosh branding. 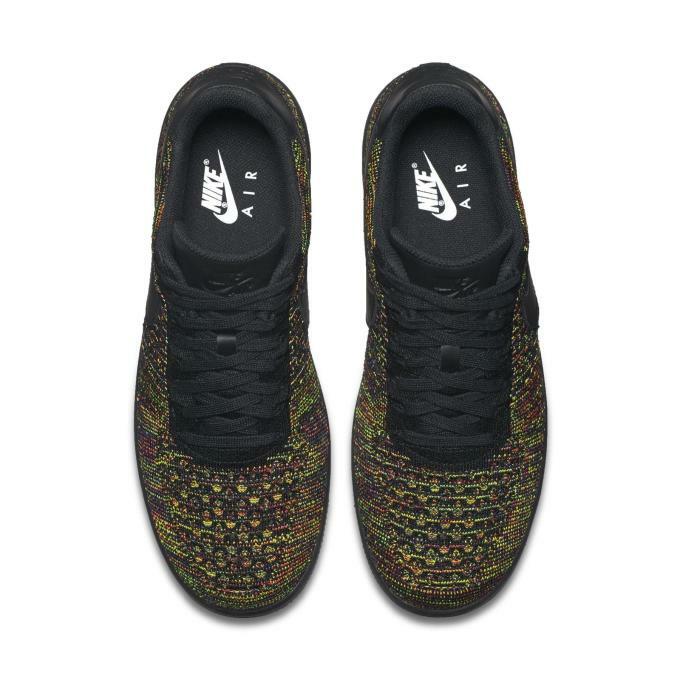 Elsewhere, it&apos;s all-knit-everything, with Flywire offering added support at the quarter panels. 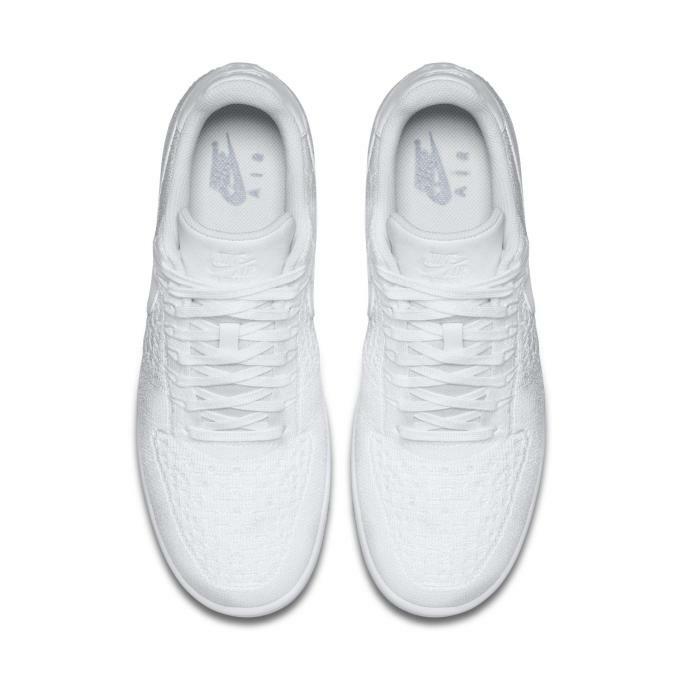 Down low, the rubber midsole gets small hits of the translucent treatment at its front and back. 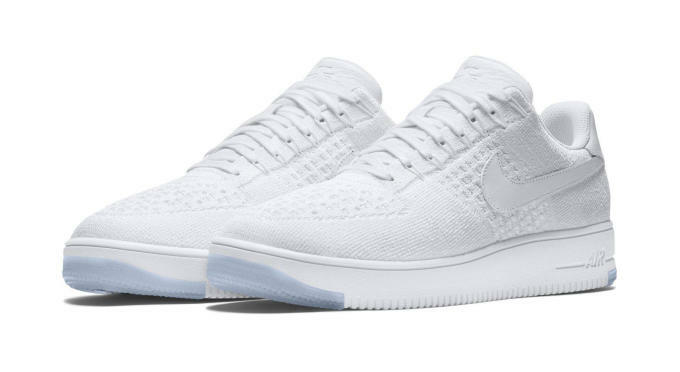 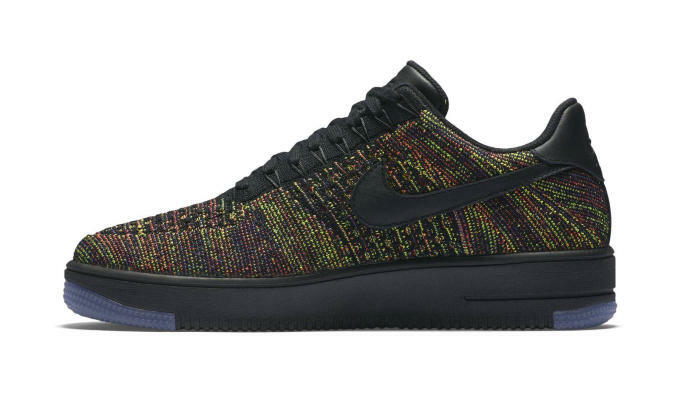 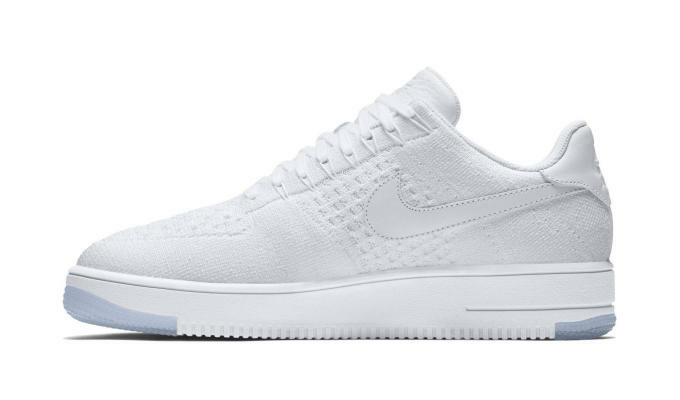 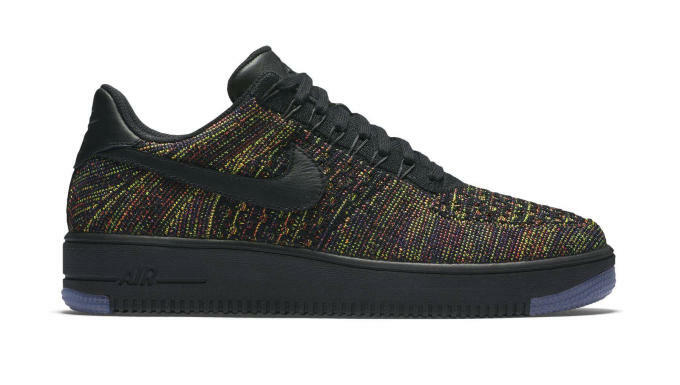 These "Flyknit" Air Force 1s are slated for a February 4 release and will be priced at $160 apiece.